Ever watched television shows that reveal how unsuspecting individuals receive bequests worth thousands? If so, you’ve no doubt wondered if, somewhere in your family, there was an inheritance worth a fortune awaiting you! It really could be you as latest government figures show that unclaimed inheritances in Scotland amount to £3 million. 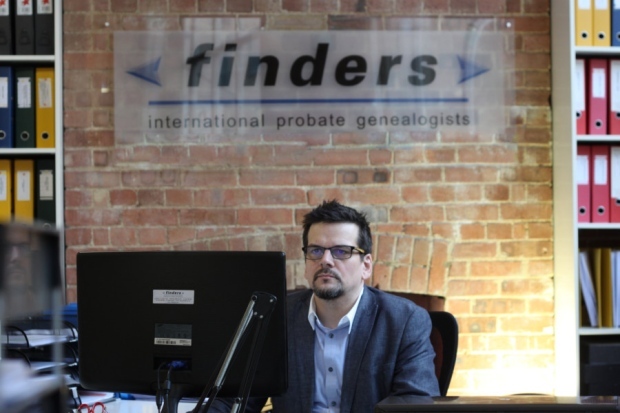 Now leading heir hunting firm, Finders International, has turned its attention to Scotland to help people track down their inheritances. The Treasury requires that all reasonable enquiries are made when submitting a claim to an estate. 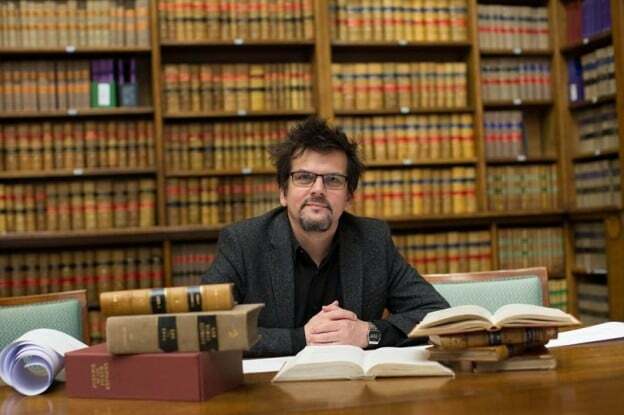 This can often mean considerable amounts of research and tracing other possible heirs. Many people either do not have the time, expertise or money to be able to do this or may find that they've been contacted by an heir hunter asking for an unreasonable fee. We offer free advise on your particular situation so if you are worried or simply do not know what to do next then please do not hesitate to contact us.